For technology professionals who appreciate having choices, the virtualization marketplace is second to none. Even more important than vendor selection are the discussions about what to virtualize, and how to integrate the technology into your business flow. Desktop Virtualization. . . Server Virtualization. . . Application Virtualization. . . 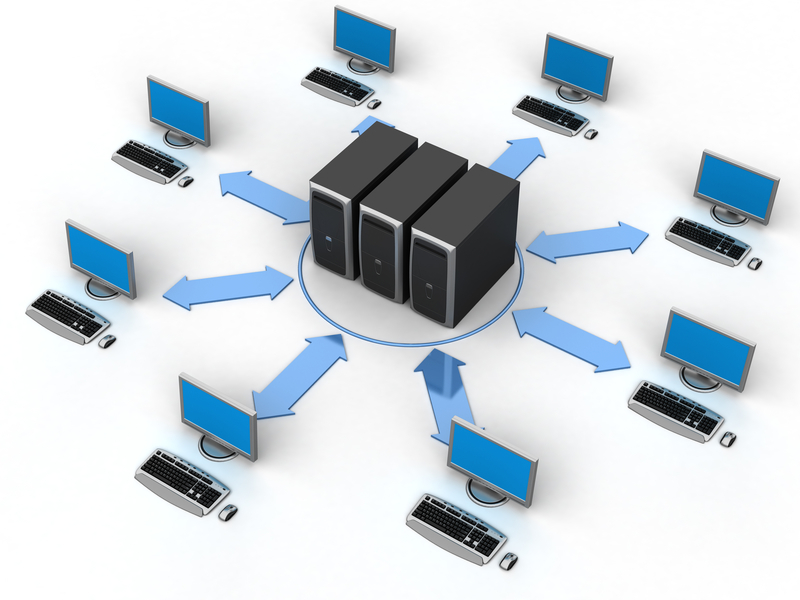 Many IT providers specialize in the solution set of a single virtualization vendor. With limited engineering resources, that’s the best they can do. At SLPowers, our deep bench of certified engineers empowers us to choose the best solution for each client from among the offerings of every major virtualization manufacturer. Sometimes we simultaneously develop VMware and Hyper-V solutions, and then walk our clients through the pros and cons of each. With literally hundreds of successful deployments under our belts, we are uniquely qualified to determine when (and why) one solution works better in one network environment, while the other solution works better in another. Our virtualization gurus are senior network engineers with more than ten years of P-to-V experience. Some of them were there when Citrix began shipping its first generation of MetaFrame. They were seasoned pros when VMware rolled out its initial x86 server virtualization products. And they were widely acknowledged among their peers as virtualization Alpha dogs by the time Hyper-V made the scene in 2008. That’s important because you don’t want the engineers managing your virtualization project to stumble over something because they’re seeing it for the first time. Whether you are investigating the cost (and long-term savings) involved in virtualizing your data center, or exploring how a VDI rollout will be a game changer for your employees, you deserve to work with an engineering team that will give you the lay of the land. Contact us today to learn more about putting our virtualization gurus to work for you.